USM Alger striker Youcef Belaili’s ban has been extended to four years by the Algerian Football Federation (FAF). 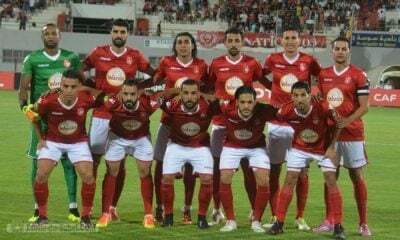 In a meeting held today, and in the presence of Belaili, the FAF confirmed that he used illegal substances in USM Alger’s league clash with CS Constantine. 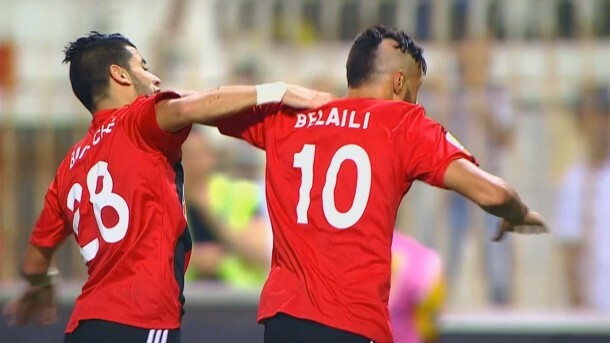 Belaili was originally sentenced to a 2-year ban by the Confederation of African Football (CAF) after testing positive for banned substances in USM Alger’s CAF Champions League match against MC El Eulma on August 7th, 2015. The 23-year-old is set to travel to Cairo to appear against the CAF disciplinary committee due the recent discovery by FAF. 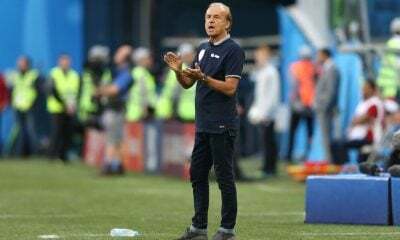 Meanwhile, reports are surfacing that USM Alger management are considering terminating his contract. The four-year ban by FAF means that Youcef Belaili will not play in local competitions for that duration. 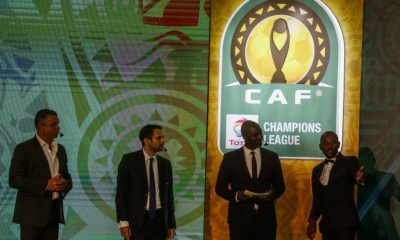 However, the CAF’s ban will also see him out of action internationally for two years.